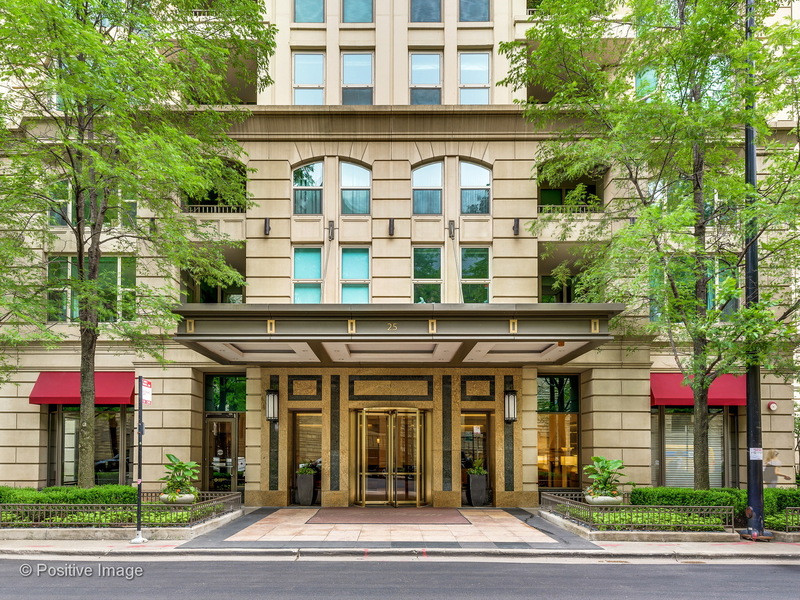 When working with buyers, Sheldon completes a personalized needs analysis to determine what each client wants in his or her Chicago real estate purchase, from broad information like the type of building desired, down to specific amenities and hard-to-find features. His clients have ranged widely from those looking to purchase a second home in the city, to those ready to build a new construction home from the ground up. In selling Chicago homes, Sheldon uses his creativity and expansive familiarity with the luxury market to develop successful marketing strategies that achieve timely results. He keeps his clients informed on market conditions, provides follow-ups after showings and works to build a widespread exposure of a property, with a strong focus online where home-buyers begin their search. Negotiating a real estate deal is where a broker’s experience is crucial. Sheldon knows that the smallest detail can make a difference in the price of a home and closing a good deal. But equally important is keeping the client informed, which is why Sheldon believes in constant communication, especially during the negotiation period. He will never speak for a client and will always consult with him or her before communicating with others involved. If you’re looking for the knowledge and attentiveness to make the most out of your next Chicago real estate transaction, contact Sheldon Salnick at (312) 498-5080, by email at ssalnick@dreamtown.com, or at his website, chicagosluxuryrealestate.com.